Did anyone get a chance to check out last month’s gorgeous full blue moon? If you’re the kind to set out your crystals for charging and plan your beauty looks accordingly, then you’re going to be amped to know that a full Pink Moon is headed our way this month. It’s named thusly not because the moon will literally be pink, but because it falls during the time of year in which flowers first begin to bloom. Whatever the reasoning, we’ll take it and run with it. It’s the perfect excuse to embrace all things pink and moon-inspired, don’t you think? 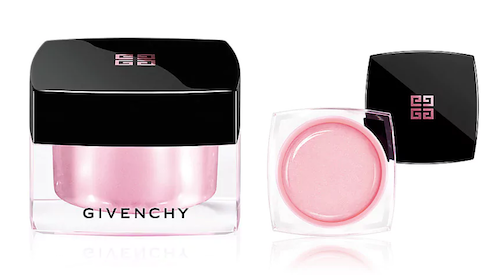 Pink eye makeup, nails, and skincare products are all extremely our jam. Luckily, pink has been at the forefront of the beauty and style worlds for a few years now, with people finally realizing the power that lies in this rosy, happy hue. Even if you’re already well stocked in all things pink, you can never have enough. From perfectly flushed packaging to makeup that leaves you looking like a burst of carnations, why not pick up just a few more things to add to your pink collection? 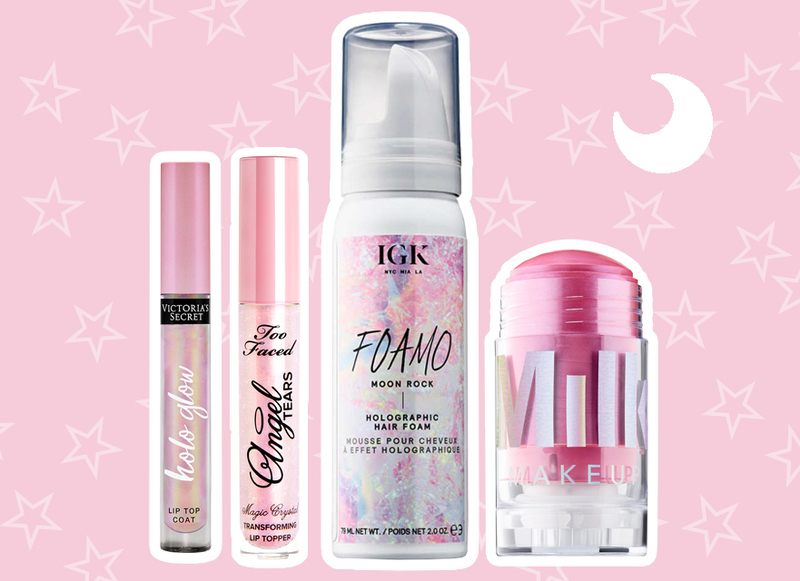 You know we like to make it easy, so here are 18 products inspired by the full Pink Moon for you to shop. 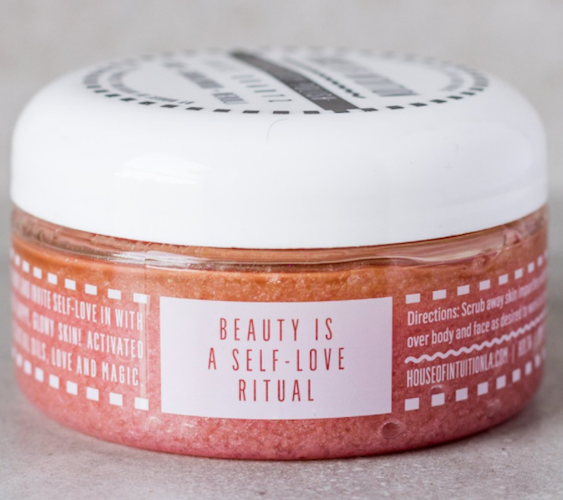 Made with rose, sandalwood, and neroli, there’s no better way to greet the full Pink Moon than with freshly scrubbed, smooth skin. 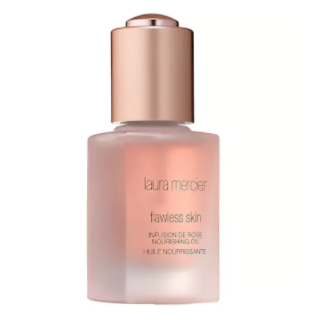 This face and body gel highlighter has a fresh, bouncy texture that will leave your skin with a healthy and radiant glow that boosts your natural radiance. 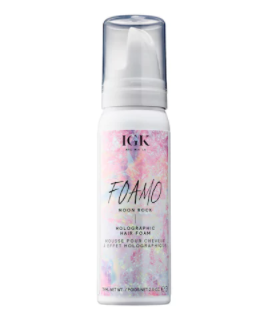 Just in time for festival season, this shade-shifting, holographic hair glitter foam catches the light for an ethereal glow. How aptly named is this eclectic holographic pink shade called Electric Blush? 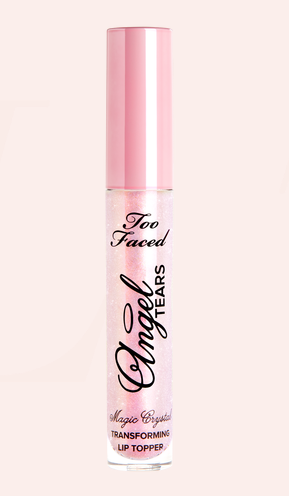 The latest addition to the Too Faced lip topper repertoire just so happens to be a gorgeous flush of pink. 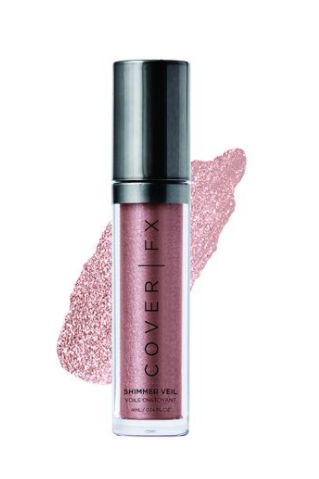 We love a multi-use product, and this multi-dimensional shimmer has a creamy texture that gives you a high impact finish, with the Moonstone shade the color of a gorgeous, shimmering Topaz. 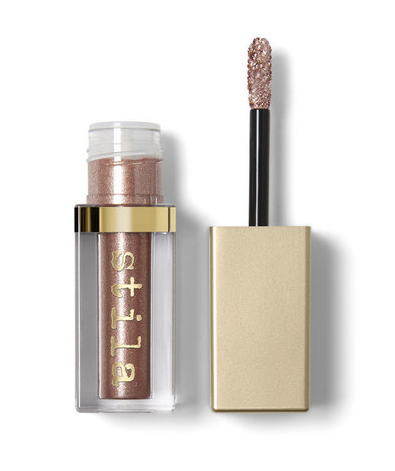 This long-wearing sparkle eyeshadow is as luxurious and long-wearing as it gets, giving you incredible luster and shimmer without creasing. 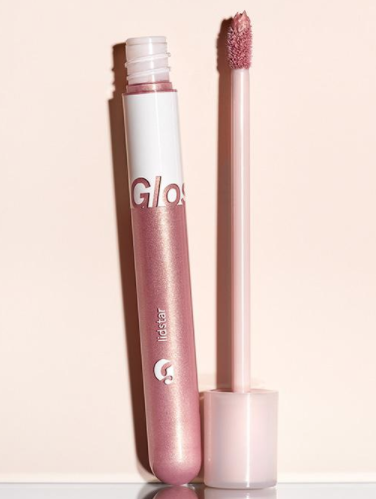 If you haven’t tried Glossier’s latest addition, you’re going love this beautiful shadow. 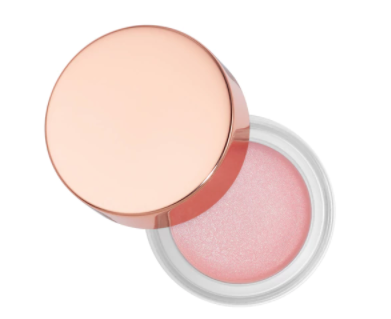 The easy to use doe applicator makes sure you apply it evenly across the lid, with the ultra fine reflective pearls giving you a beautiful glimmer. Slip is a beautiful bright pink with hints of gold, but if you prefer something a bit deeper, try Cub, their rose gold shade. Stardust is the pink holographic shade of this bestselling, vegan highlighter packed with meteorite powder that gives you a multi-dimensional shine on cheeks, lips, and eyes. 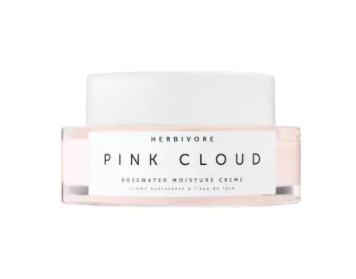 Get the softest skin of your life with this lightweight, natural rosewater moisturizer that melts into skin leaving you with a hydrated and dewy canvas for your makeup. 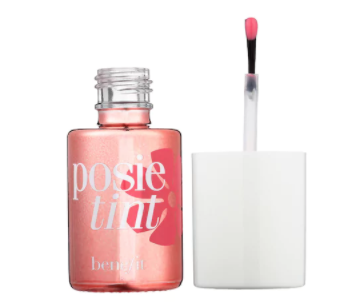 You can’t go wrong with this iconic poppy-tinted stain in a petal pink hue. 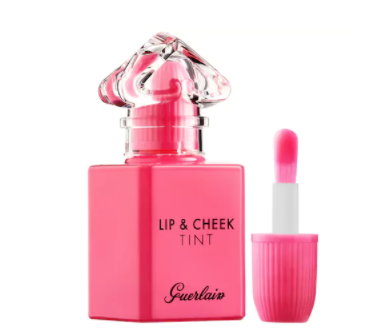 This two-in-one gel can be worn on the lips or cheeks for a flushed, natural glow. 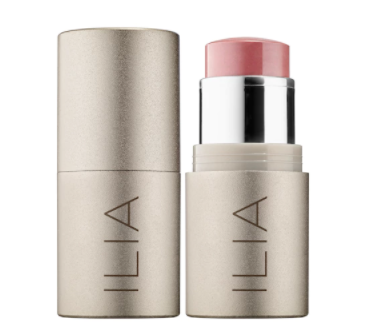 If you’re a dusty rose aficionado, then this is the multi-stick for you. The healing blend of ingredients is just as healthy for your skin as it is beautiful. 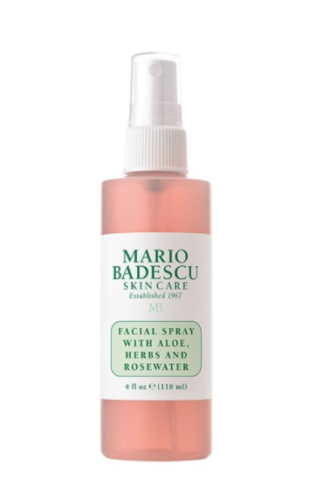 We will never stop stanning this cult classic mist that hydrates and refreshes your skin. Condition your skin with this lightweight, restorative blend of nutrients that balance your skin beautifully. 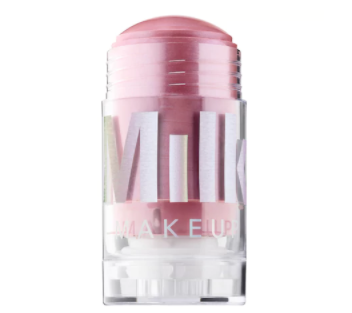 How dreamy is this pink packaging? This particular scent is made with green cactus water, coconut, agave nectar, and warm vanilla. Not only does it look like the Pink Moon, it smells like the earth in the very best way. 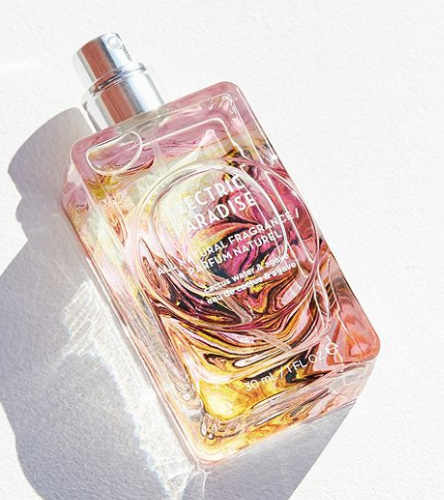 We love a multi-tasking oil, and this beautiful rose-infused and tinted oil hydrates skin and hair while locking in moisture with its nutrient-rich formula. 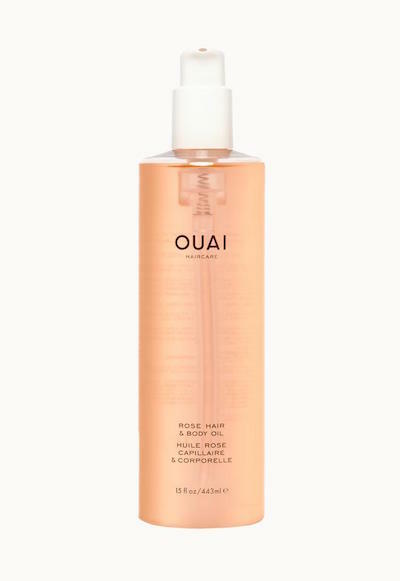 OUAI just launched it in this magnum-sized version. This organic emollient balm melts into your skin for a luminous hydrating effect. Happy shopping and enjoy that beautiful Pink Moon while it’s here. If not, we’ll catch you next month during May’s Flower Moon.